Cool gadgets to help you spy the smart way: undercover. You see them. They don’t see you. 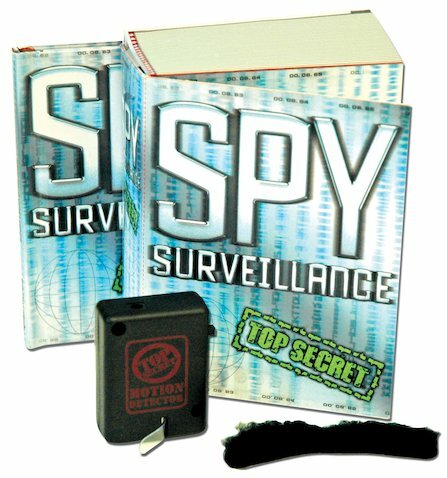 This handy sleuthing kit brings you a manual packed with awesome spying tips. Plus a fake moustache (loads of fun!) and a motion detector which tips you off when an enemy is approaching. Spy on your suspects. Try out cool disguises. Make sure your cover’s never blown.